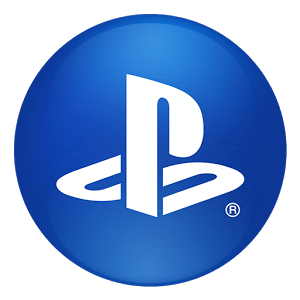 The Playstation Mobile App has been just updated to version 2.55.8 from version 2.50.15. the Update brings new changes releated to the playstation store and broadcasting. Update is on Google play. For one whos Playstore is not working download from the below links. - PS Store can now be opened within PlayStation®App. 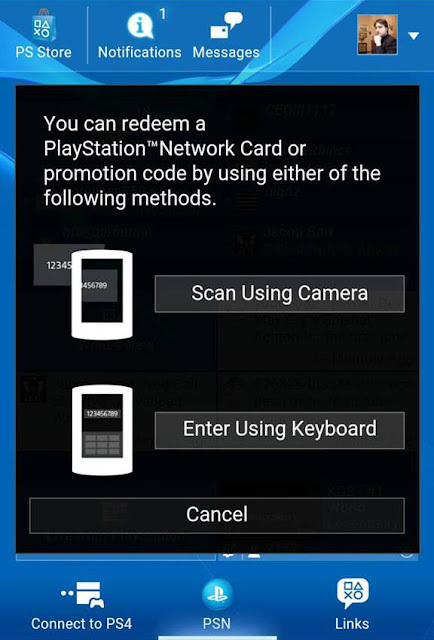 - PlayStation™Network Card numbers and promotion codes can now be entered within PlayStation®App. - Comments that you receive while broadcasting from your PS4™ system can now be displayed on the second screen.